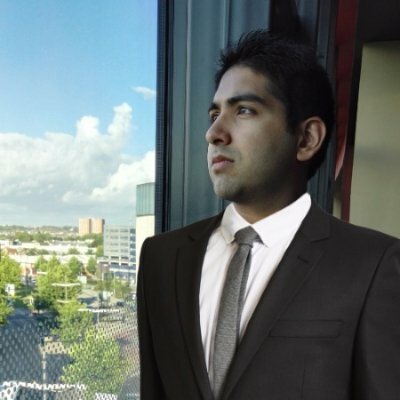 My name is Paras Daryanani; I’m an aerospace engineer and entrepreneur. I enjoy innovating every day, from mobile app development to aircraft design, it’s all great fun. I’m also fond of public speaking, music (Tabla), and blogging in my free time. I write articles to share my experience and inspire others. Besides aerospace and aviation, I sometimes write about software, music and entrepreneurship. Subscribe to my blog and I promise not too bore you (too much).